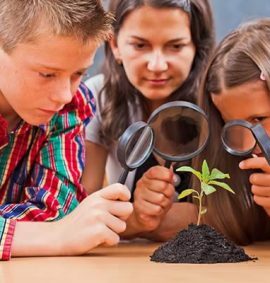 Angie Baer has an excitement for science that connects students to the joy of learning. 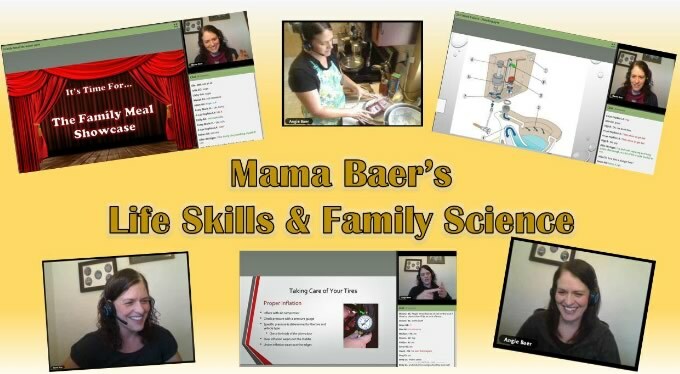 Her hands-on approach to teaching, whether in the barn, the kitchen or the classroom, provides a unique experience for online learners. 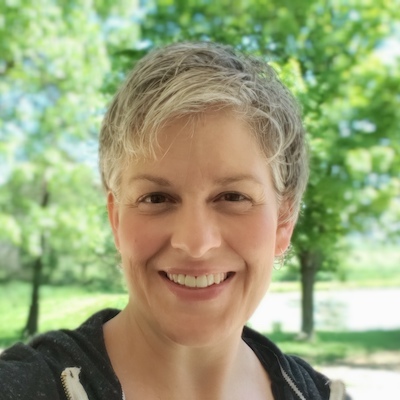 In addition to teaching her own children and in local co-ops, she has taught and given webinars in the online classroom for over 3 years. Angie and her husband, Jeff, have been married for 21 years. They began homeschooling their 5 children 14 years ago, and just last year, graduated their oldest son. Together with Jeff’s parents, they are dairy farmers on their 8-generation farm in northeast Ohio. Together, Jeff and Angie are worship directors at their local church. They have a passion to build community and connect people with God’s goodness through worship. When she’s not teaching, Angie enjoys raising animals, gardening, playing music, traveling and teenage style game nights. “I wanted to let you know that Caleb completed the Budget worksheet. Great exercise for all of us! 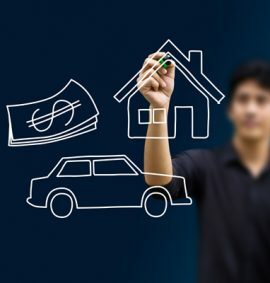 It spurred on conversations about how you can save for emergencies, entertainment but also what happens if you have more month at the end of the money. Great variety of talking points around the breakfast table. 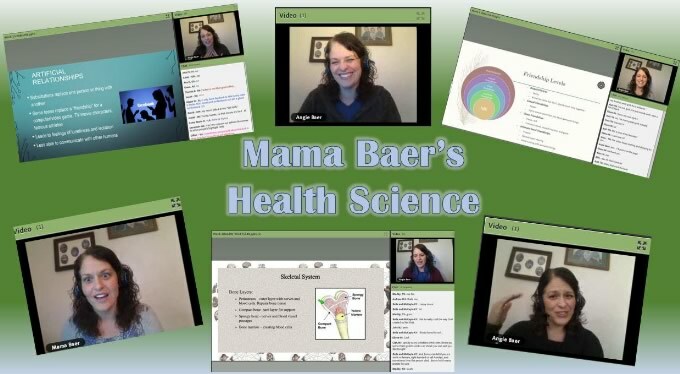 Thanks!” – Julie W.
“Loving “Not your Mom’s Home EC Class” with Angie Baer! These boys are making some yummy meals every week! Last night Ethan made homemade mashed potatoes with chip beef gravy. Tonight, Eli made Homemade Baked Potato Soup and cornbread from scratch. 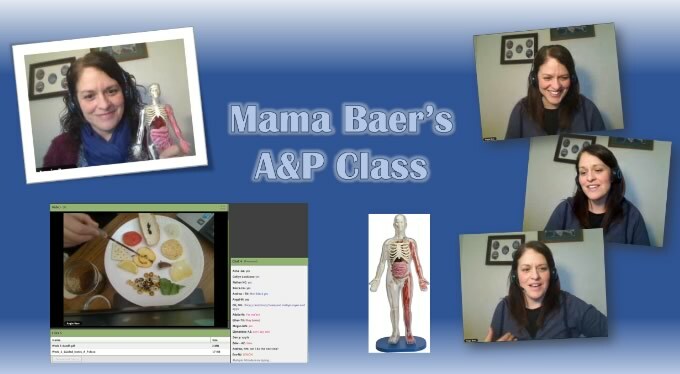 Delicious!” – Judy K.
“Angie my daughter is taking your Anatomy & Physiology class this semester and really enjoys it. 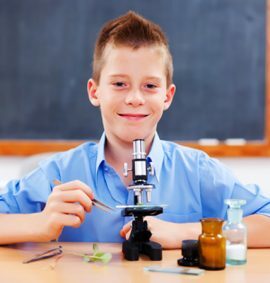 My youngest daughter sits in during class and does the experiments and work as well…: – Gracie W.
“We did everything from doing laundry and cooking, to changing oil, to finding out our love languages. It was a really awesome class that really showed the importance of teenagers needing to learn these skills. : – Chloe M.
“My daughter just finished Health & Wellness with Angie Baer. And both daughters will take her Home Ec and our sons her science class. Amazing teacher and godly women!! ❤️❤️her! !” – Kim H.
You are an amazing woman and an amazing teacher. It has been a joy for Capri to join you in your classes!!! She LOVES getting to be in your class and when we are on the road, she is sad if she cannot attend them. I appreciate the apparent love that you show to your kids in such a unique way! Even though they are not in the classroom with you, they def. feel that love which can only be the love of Jesus Christ!!! We cannot thank you enough for your sacrifice for these kids near and FAR:) I know it has changed Capri’s path already with you as a huge influence in her life!! – Amber B. Favorite Joke: Patient: Doctor, when I press my leg it hurts. Then when I press my chest it hurts, when I press my head it hurts, and when I press my stomach it hurts. I’m worried doc, what’s wrong with me? Doctor: Easy; straightforward, you have a sore finger!